This is the first book that I read and the one I wanted to read most!! If there's something you need to know about me, it's that I LOVE Ellen ♥. Like really LOVE Ellen, I just think that she is so amazing and spreads so much love and positivity into the world. She is so kind and genuine and my biggest goal in life is to meet her and one day hopefully work for her (if she's still doing her talk show by then - which I hope she is!!). What I loved about this book is how raw is it. I honestly felt like I was having a conversation with Ellen. The thing about the book is that it's kind of like your getting to see into how her brain functions. Well sort of (not as as creepy as I made that sound haha). A better way to phrase that would be that it's like having a deep conversation with one of your really good friends. You just talk about random stuff and somewhere in there a point was made. I literally felt like Ellen was reading the book to me. It's fun, enthralling, and you totally get lost in the book. I didn't even want to put it down and I never wanted it to end. This is definitely one of my most favorite books ever (not that I've read that many, but I have). It's made it onto my list of must buys for my future apartment! I honestly can't get over it, theres so much that she talks about. Each chapter is a completely different story, which makes it 10x better because it gets you thinking and keeps you interested in what she's going to say next. I'll leave you off with a mind blowing question that she asks in her book. "If our Earth is turning at one thousand miles per hour, why can't I jump on a trampoline in Los Angeles and end up at a diner in Phoenix a few minutes later? Right? Think deeply about that for a while." I think I've mentioned before how addicted I am to Youtube, right? Zoe is one of my favorite Youtubers. When I found out that she was releasing a book I got really excited wondering what it was that she would write about. When it was released I had to go check at Target if the book was there and it was :D but the price was a bit out of my range. So (as awesome as my older sister is) she bought the book for me and surprised me with it one morning as I was getting ready to leave to class <3 It meant so much to me that she did that, so shout out to her!! ♥ Right away I began reading it and (I tell you I'm not a big fan of reading, so I don't know why I ever thought I would actually read it) after a while I put it down. Then I would come back to it here and there. She bought me the book around February and I just now got around to finishing it. Now don't start thinking I didn't like the book, like I said I'm just not a big reader. (I had about a little over half of the book left to go and so I decided that I would start reading it again) But guess what I did last night!! At first I was planning to read it in sections, but ... I, me, Crystal read the book straight for 5 hours. Yup, I stayed up until 3 a.m. just to finish the book. I was instantly hooked!! The book took a complete twist for me. I don't know what I was expecting but it was 100% what I was expecting. No it was better! Ah, I can't begin to explain it. At around 2 my dad came to the room to check if we had fallen asleep. He opens the door and I just stare at him (puffy eyes and all) and he says It's 2 in the morning what are you doing still awake? I just look at him and say "the book is just so good" (yes!! that came out of my mouth). Okay so maybe this wasn't really a review, but I'm so bad at reviews because I can never get my point across without spoiling the entire book. I promise though, my feelings are 100% genuine. I loved both these books so much and they definitely got me into the reading mode. Have you read any of these books? Do you have any book recommendations that I should add to my list? What are you reading at the moment? It's made it onto my list as well :D<3 Right!! it's not what I was expecting at all, but some how it was all that I hoped for! I know!! I hope they consider making this into a movie <3 I'd love to see it come to life. Same, not a big reader it takes a really good book to make me want to read it. I couldn't put it down either - I just kept going haha. Oh my gosh you NEED to read Eleanor & Park. It's such an amazing book and it's really easy to read and you'll finish it in a moment. I also liked Fangirl but I got to admit that Eleanor & Park is my favourite book by Rainbow Rowell. I want to read Girl Online but I haven't had the time yet (you know my posts where I talk about exams 24/7 :P). Great summer reading list. Start reading because these books are so good. Have a lovely day. Fangirl is my favorite book in the entire world. I like to think of myself as a lot like Cath. 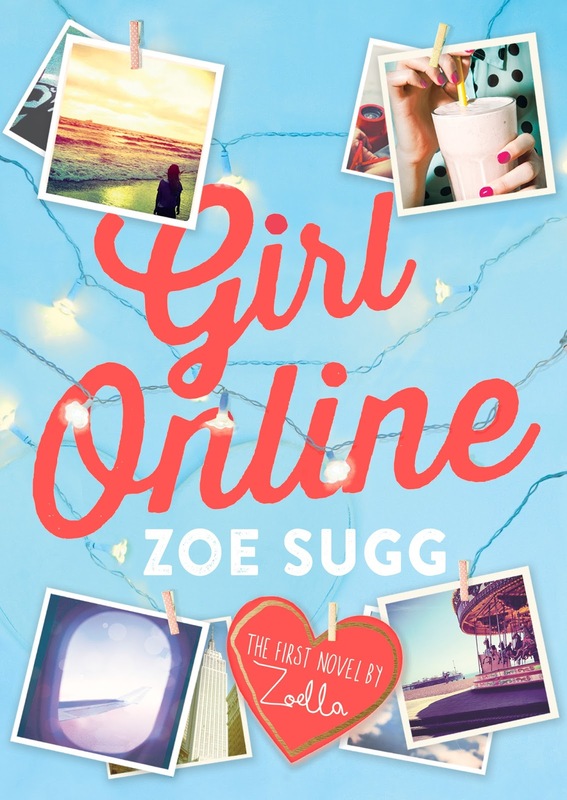 I haven't read girl online yet, which is surprising because I'm a huge reader. 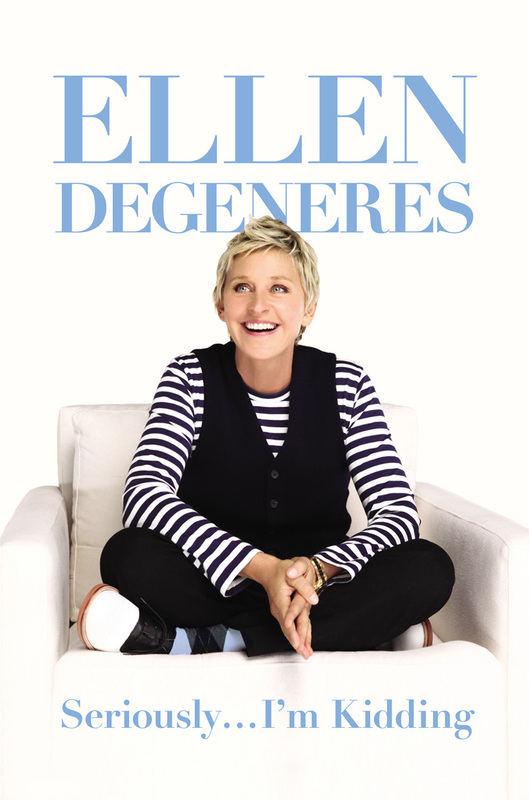 I hear Ellen's book is great! I should really get around to reading it. That's awesome you're getting through on your book list! :) I've been reading "Grey" (the new Fifty Shades from his point of view) and Shopaholic Ties The Knot (love the Shopaholic books! They're very light and funny, my favourite kind of read). Keep up the reading and let us know how you're doing!